Winestone is a Mediterranean restaurant, late-night bar and wine retail store, serving affordable wines and authentic Mediterranean platters. Strategically located near Novotel Singapore on Stevens and Mercure Singapore on Stevens, the restaurant caters to locals and expatriates from its neighbourhood, as well as international guests from around the world. 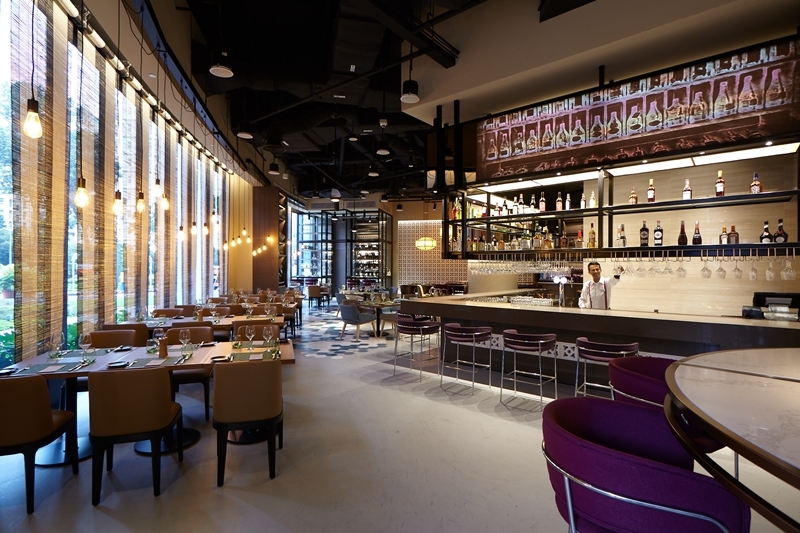 The name of the restaurant reflects the idea of the outlet, a new distinguishing concept with two elements: the wine selection created out of the experience and the knowledge of its wine ambassadors and signature meals served on stone boards. The signature “Winestone Express Platter” is served promptly (within 15 minutes) for the early and hungry. 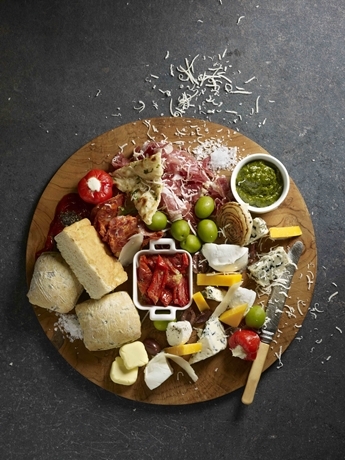 It includes a mixture of cold cuts, cheeses, olives, bread and a glass of wine for $22. Other signatures include Ricotta and Veal Meatballs, Falafel with Hummus, Battered-fried Whitebait, Seabass and Dolma Prawns, 150-days Grain-fed MS2+ Beef Tenderloin and more. As night falls, the music gradually transforms from chill beats to house music. Winestone is the only restaurant and bar on Stevens Road that operates till 2am on Fridays and Saturdays.